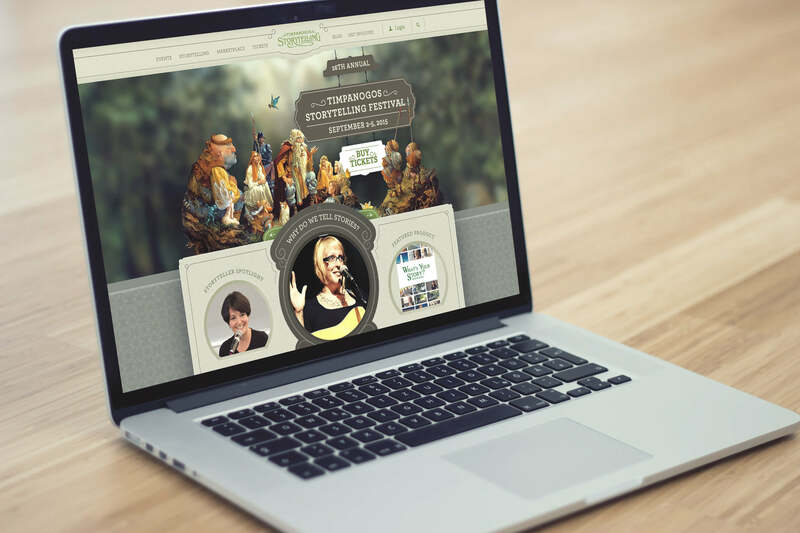 Timpanogos Storytelling knew their brand needed to be better. EKR was hired to tell a new story. The Timpanogos Storytelling Festival is a premier family event in Utah. They invite storytellers from around the world to join homegrown talent and share stories. EKR was approached to transition the festival into a brand recognized as the national leader in storytelling; the process included brand strategy, naming, identity work and website design and development. Following a brand strategy process, EKR’s design team took the vision and explored identity options that would position Timpanogos Storytelling as a national, even worldwide brand, balancing credibility with the inherent magic of storytelling. 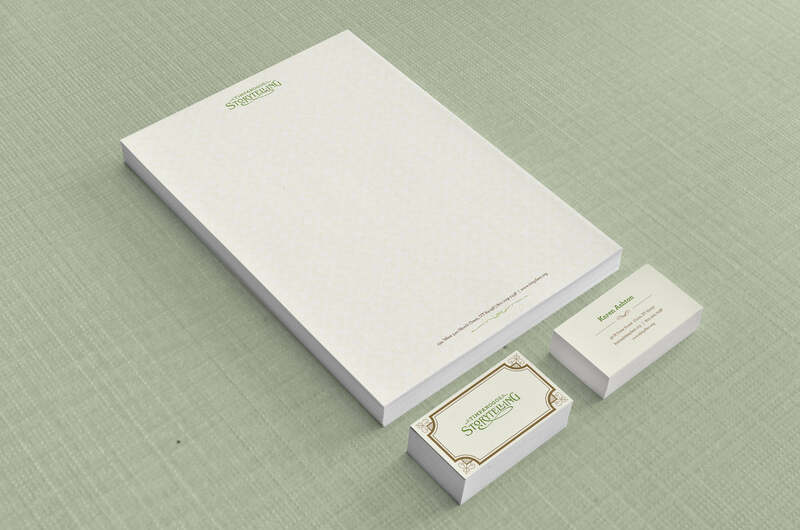 Identity work included stationery design. 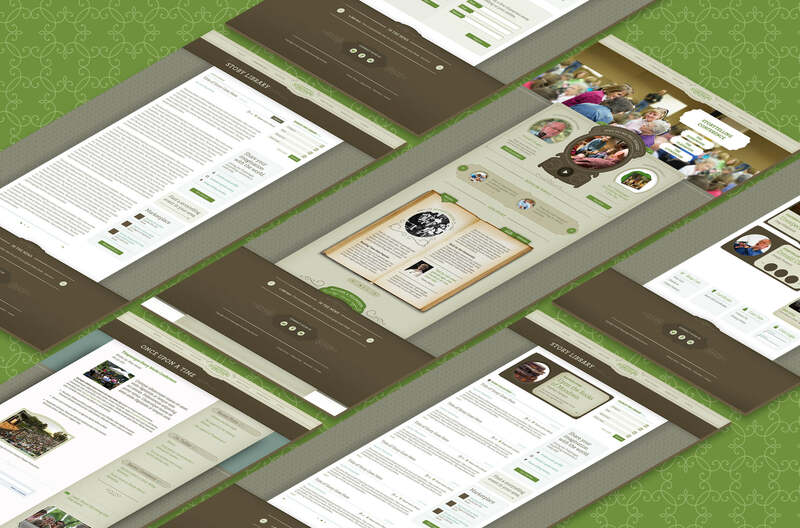 Following the brand direction and identity work, EKR’s strategy work resulted in a robust site architecture. The design team created high-resolution visual designs and the development team then built a site that featured web animation and an e-commerce marketplace.